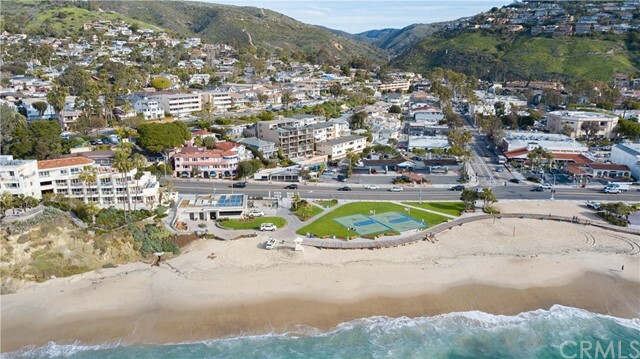 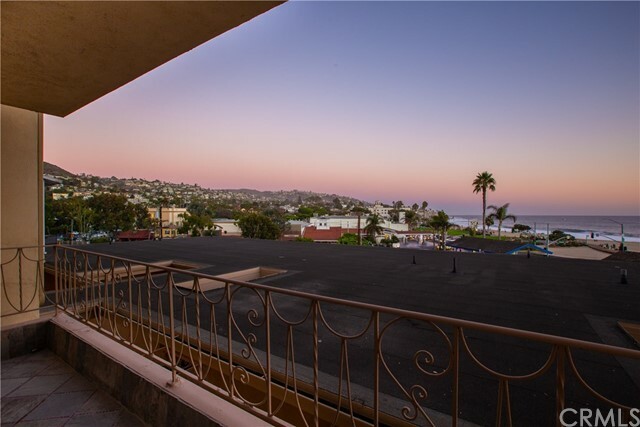 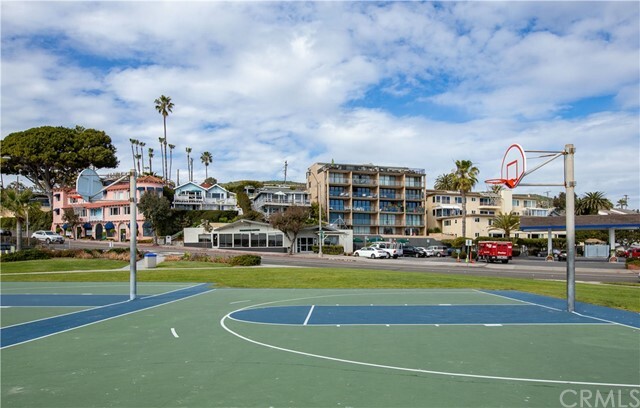 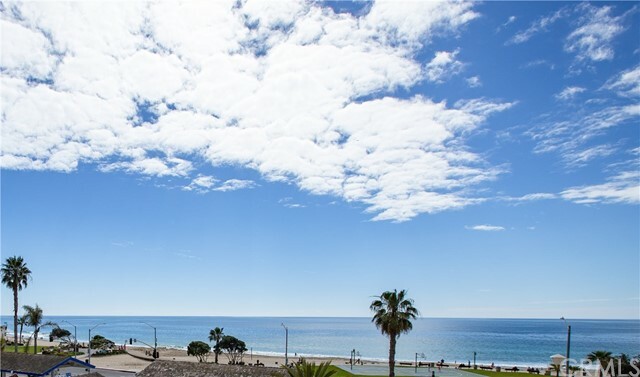 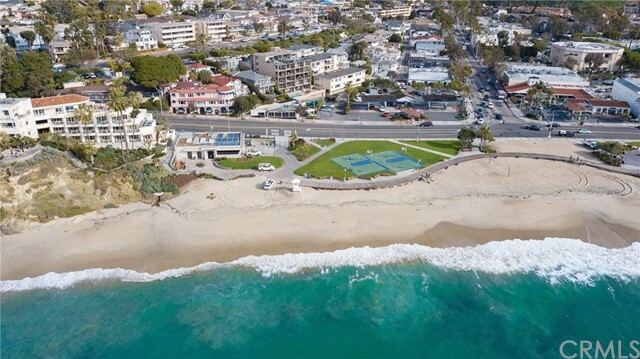 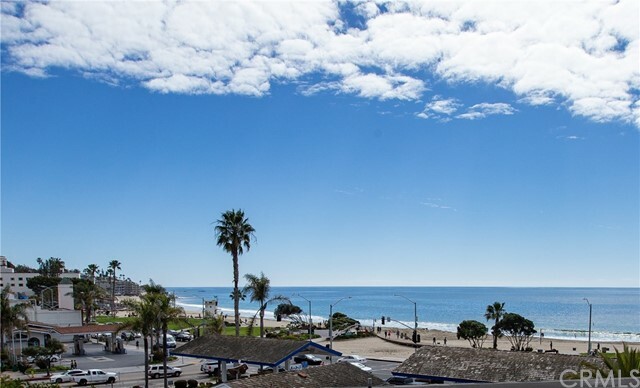 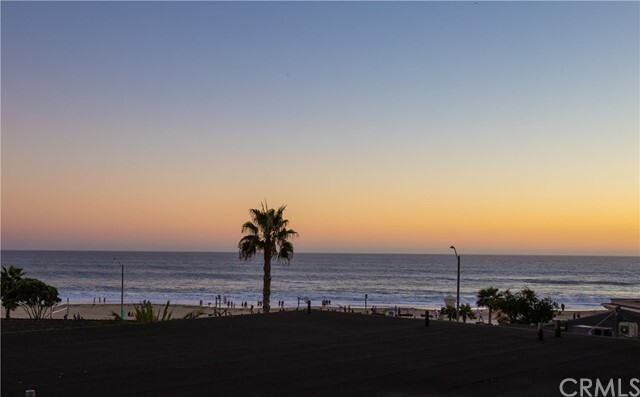 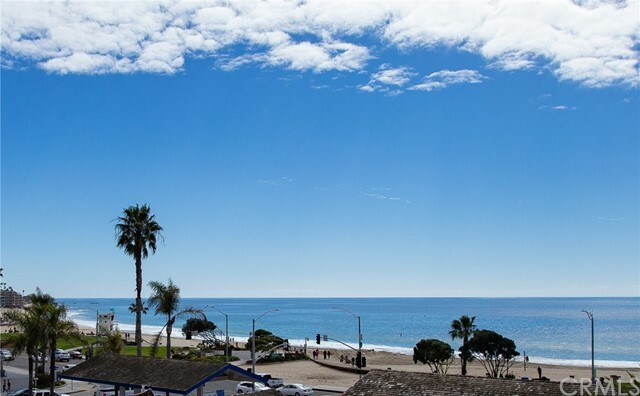 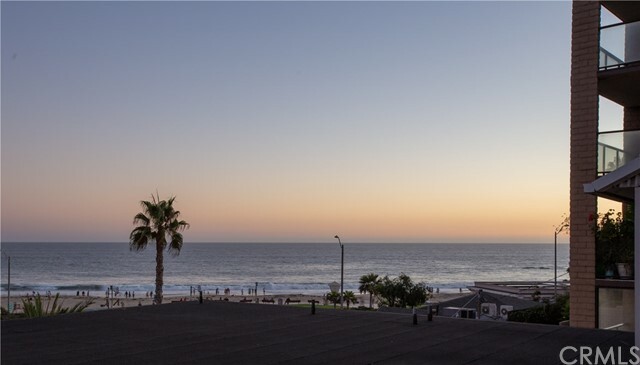 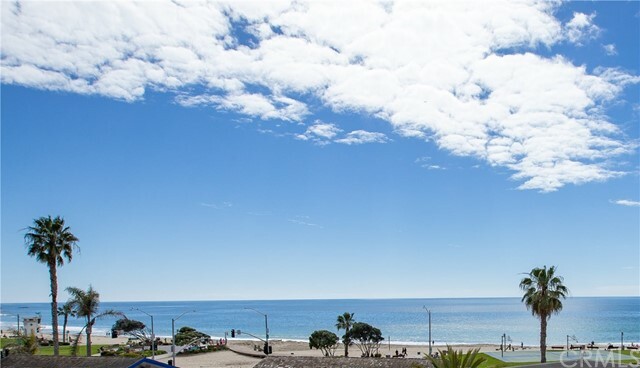 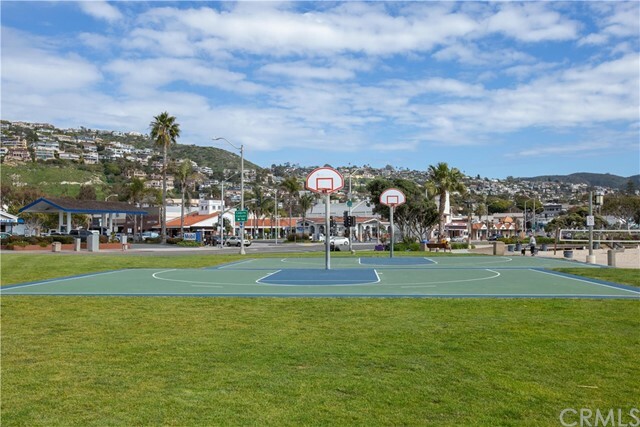 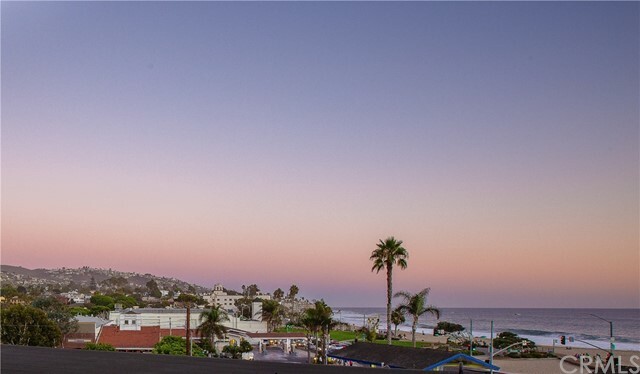 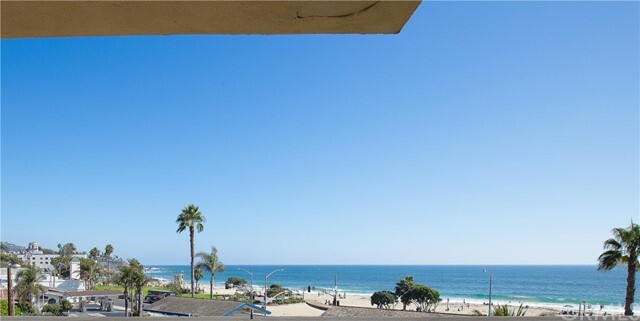 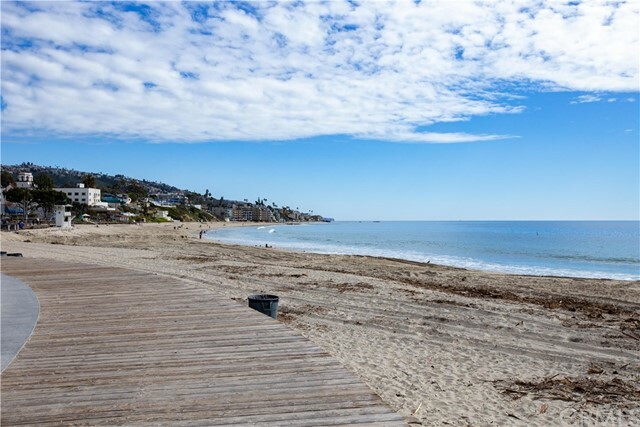 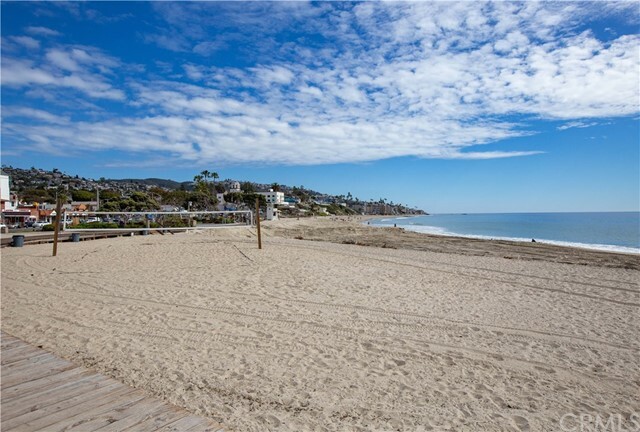 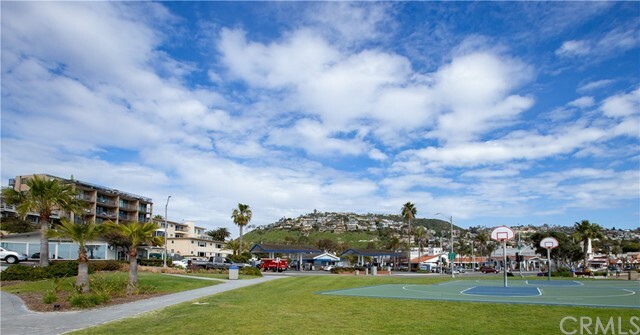 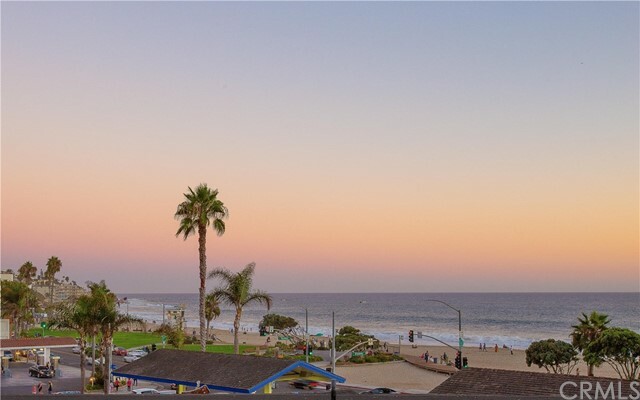 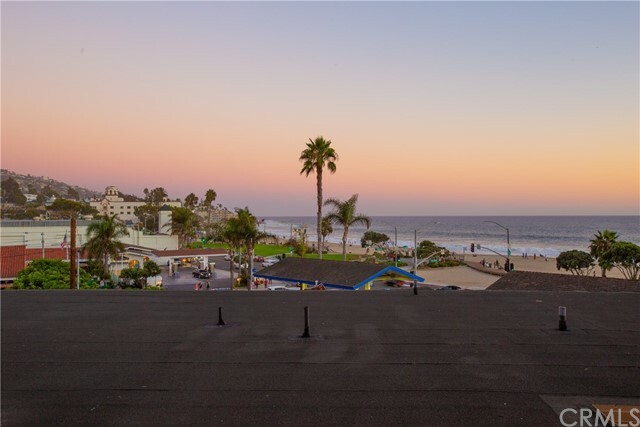 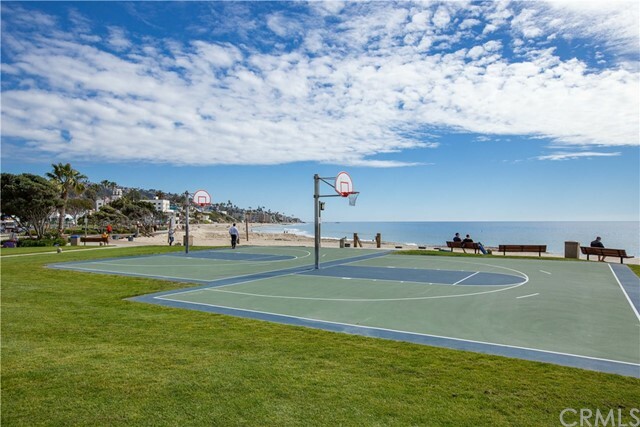 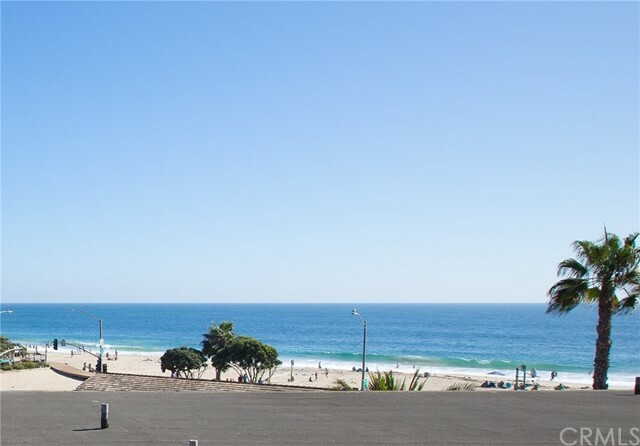 Possibly one of the best locations in Laguna Beach, perched above renowned Main Beach and the Boardwalk, with endless choices of activities. 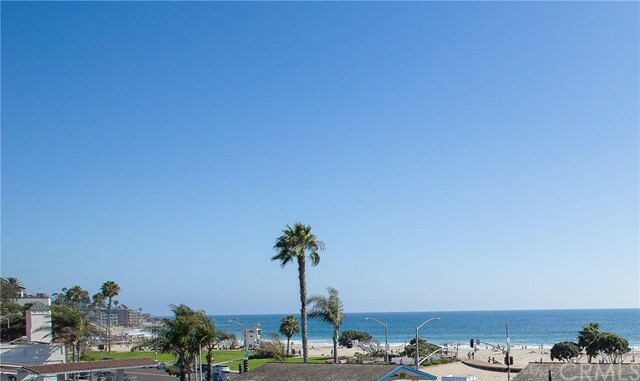 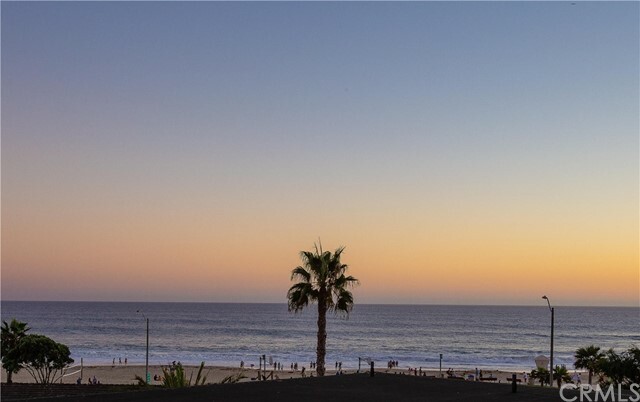 Sun, surf, shopping and dining are all at your finger tips. 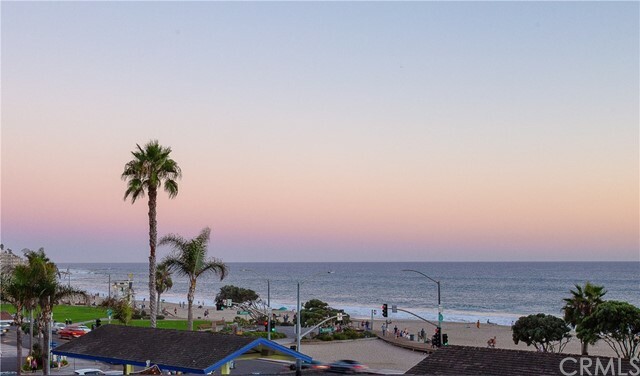 Enjoy gazing at the beautiful coastline and city lights views. 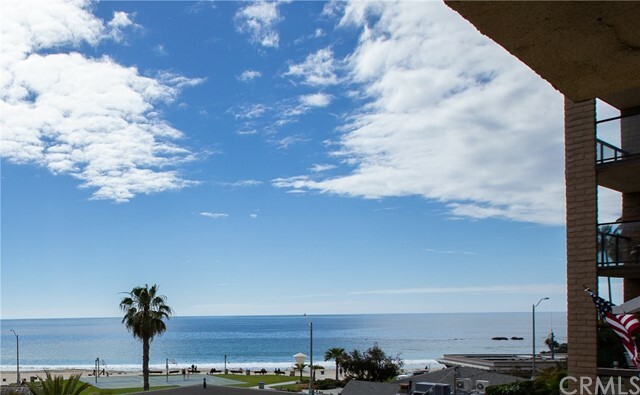 Breath taking panoramic white water ocean views from nearly every room. 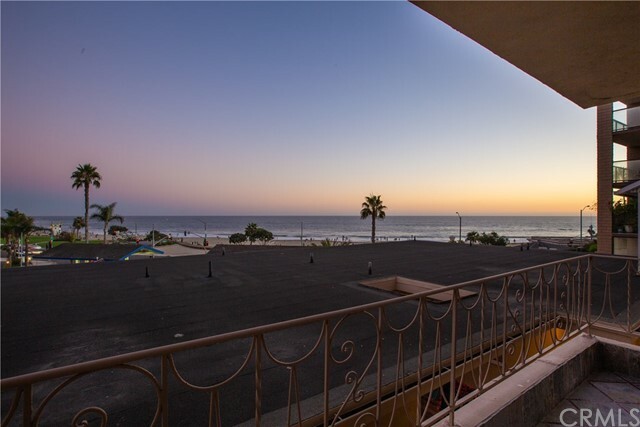 Listen to the sounds of the waves breaking on the beach as you relax on your private veranda. 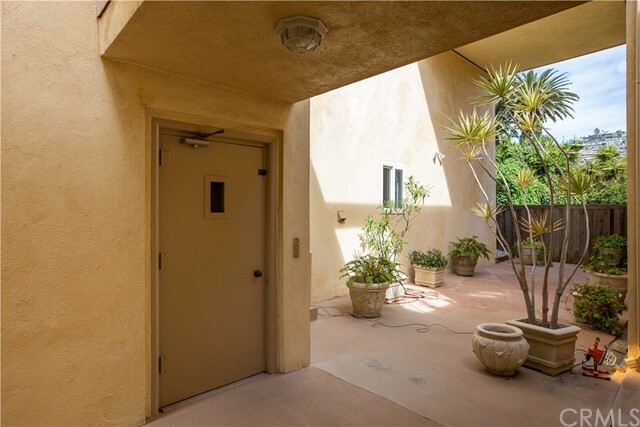 The building offers an elevator conveniently located. 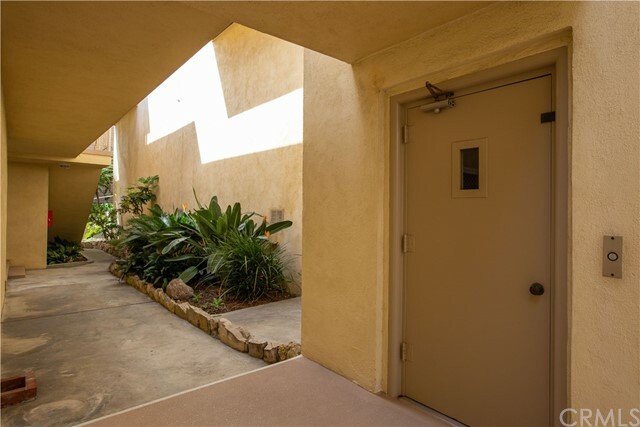 Providing easy access to lower level and exiting out to street level for short stroll across the street to the beach or shopping nearby. 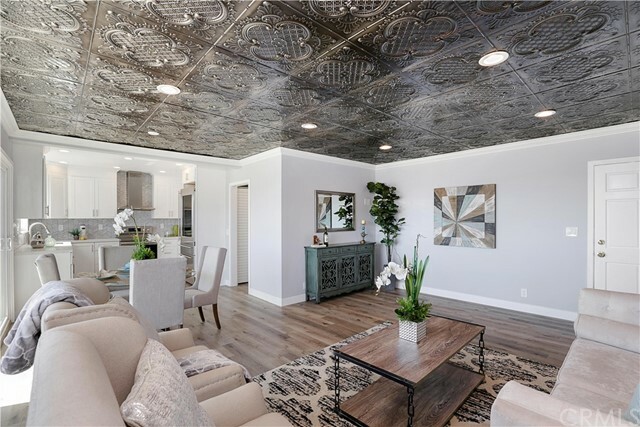 Home was just remolded from the floor to the ceiling. 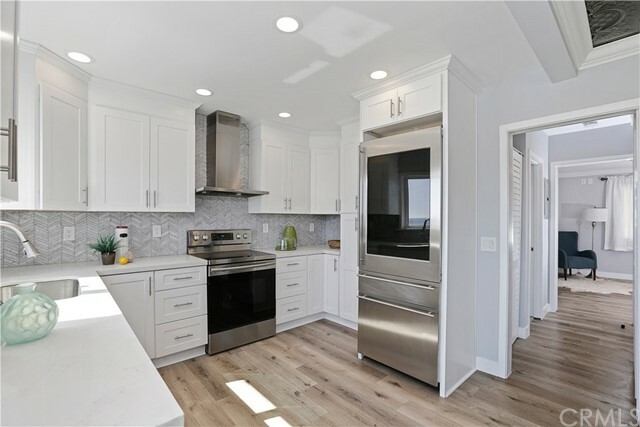 New flooring and designer paint throughout, new kitchen cabinets with stainless steel appliances offers beautiful quartz counter tops. 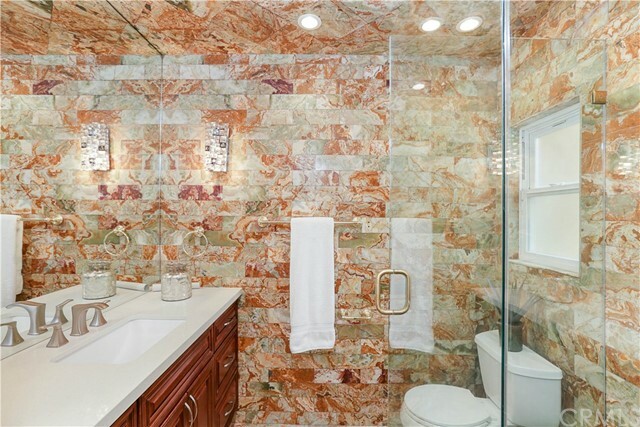 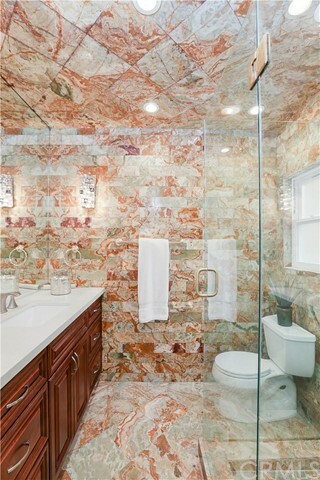 Dramatic Master bath features elegant marble floor, ceilings and walls. 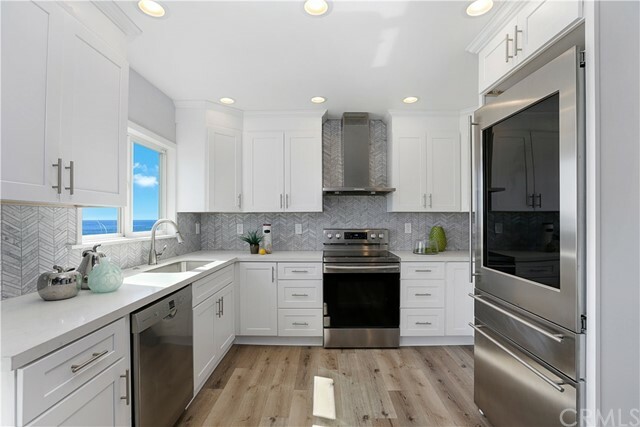 Well thought out use of space - kitchen, dining and living room flow seamlessly out to the veranda where you and your guests will gather to take in the sea air and listen to the surf. 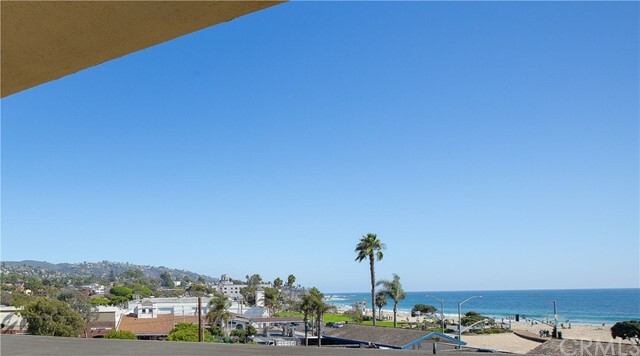 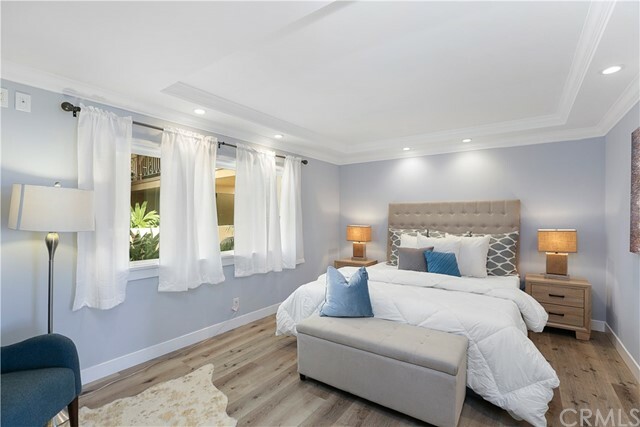 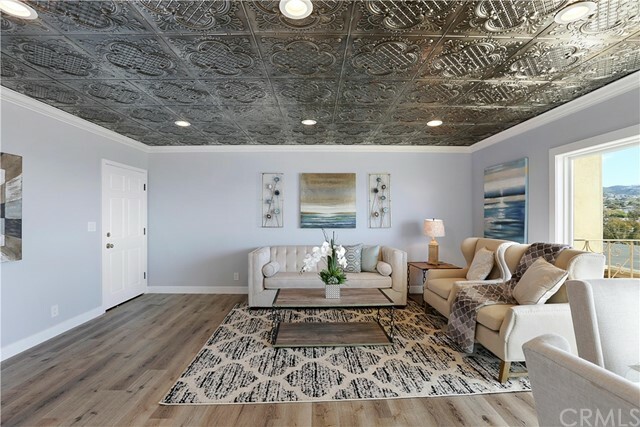 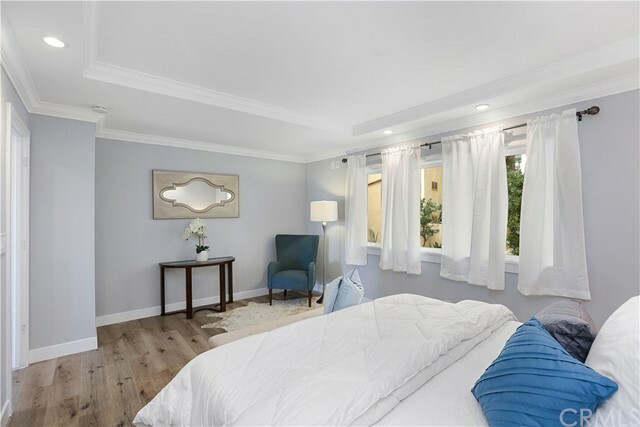 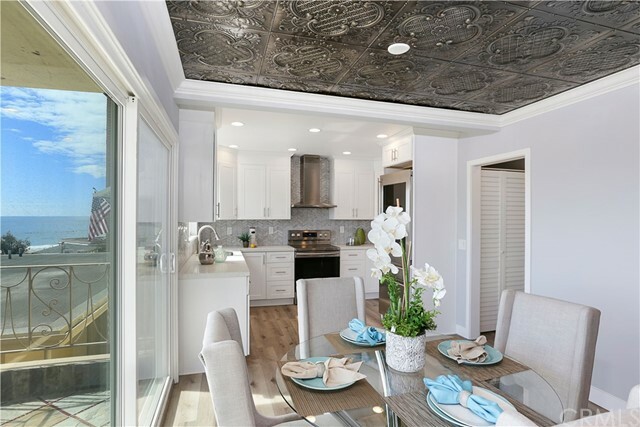 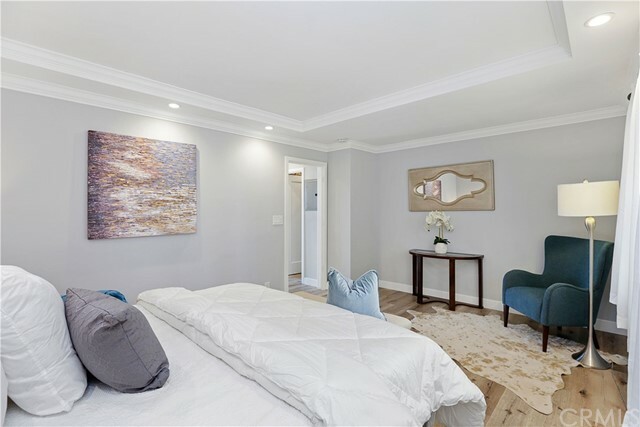 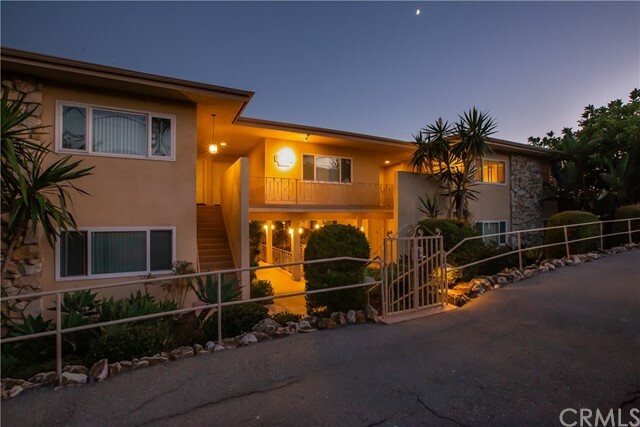 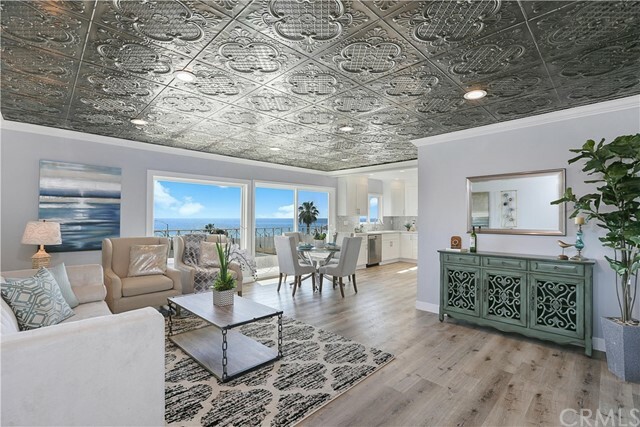 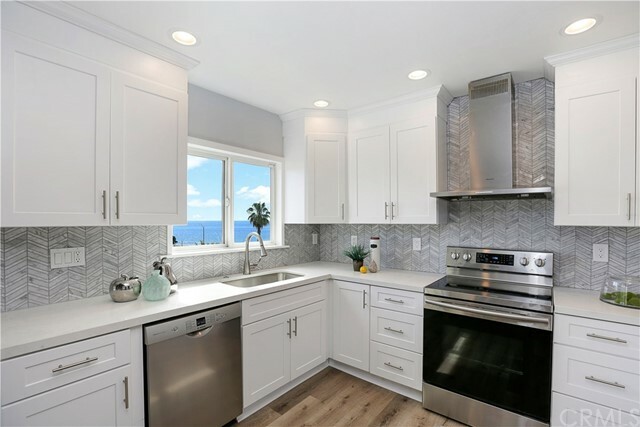 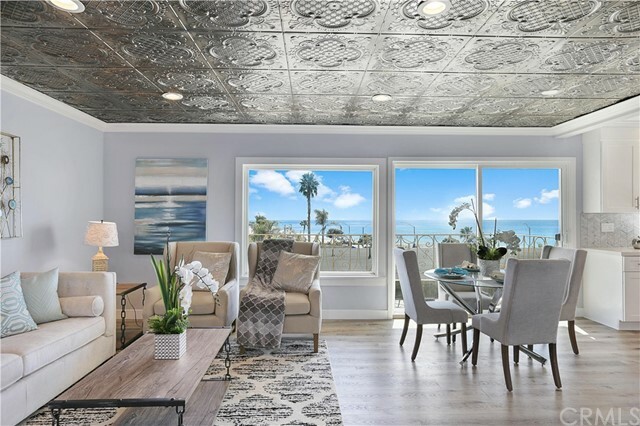 Come see this beautiful Laguna Beach Jewel before it's gone!